One woman in New York is doing what she can to help save the environment. Rosa Ferrigno’s collected over 300 plastic bags and knitted herself a new suit. 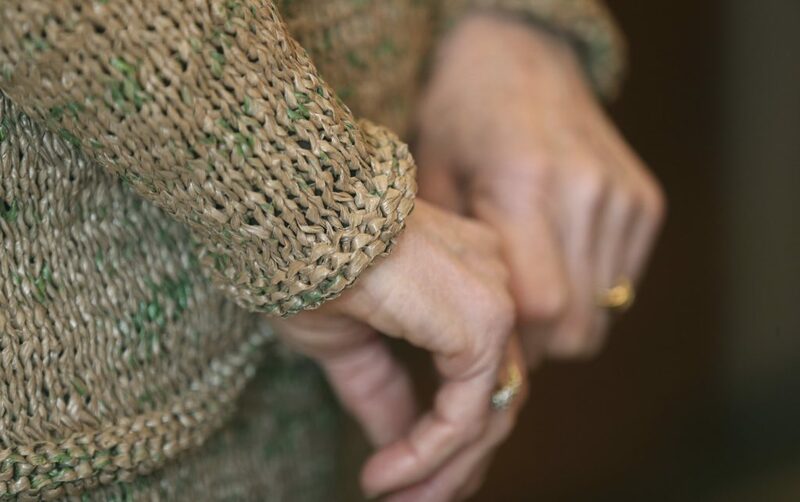 The 75-year-old spent the winter knitting a skirt and jacket from brown bags scissored into thin strips and tied together in order to make yarn. For the purposes of comfort, she lined the suit with cotton fabric. Ferrigno, who has been knitting and sewing since she was a child, says she got the idea last summer after spotting someone carrying a purse made from re-purposed plastic.